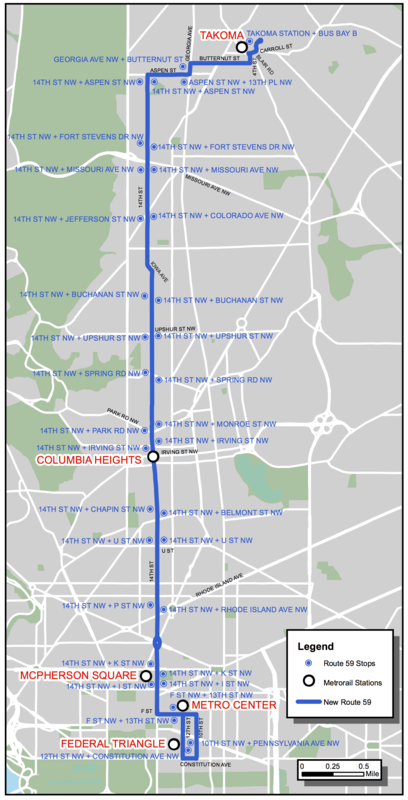 Limited-stop 59 Bus Service on 14th Street is Now | Park View, D.C. 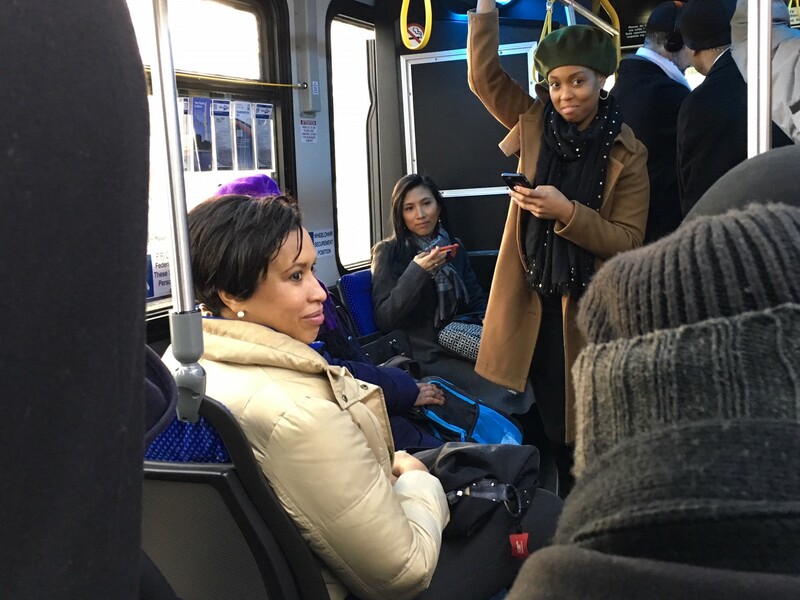 This entry was posted on January 8, 2018 at 10:29 am and is filed under Bus service, traffic. You can subscribe via RSS 2.0 feed to this post's comments. at long last; need more of these around the city. where was this when I was in law school!!! Appreciate the bus, but what about the crime on 14th St?